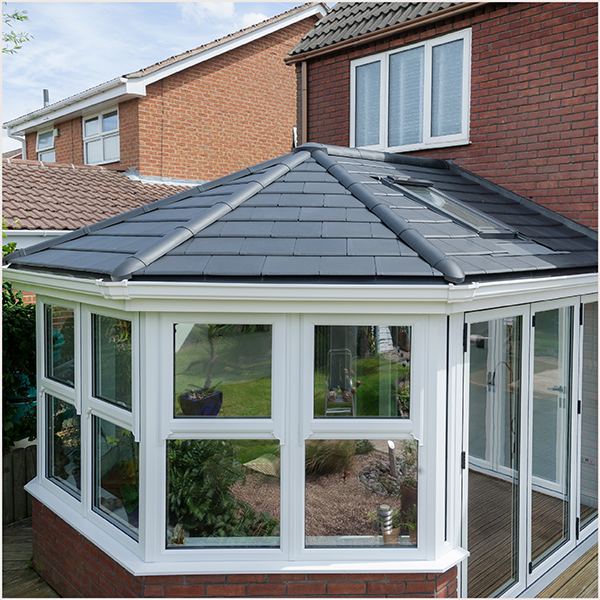 Our solid roof option is an innovative solid conservatory roof system that employs a structural framework of timber rather than aluminium, to create a warm solid roof construction with no possibility of cold bridging. It's one of the leading products from Synseal. Celsius solid roofs are supplied in kit form for ease of assembly on site, and are bespoke manufactured to precisely meet the requirements of your project. These roofs can be weathertight in just a few hours.